Spacious and Bright. 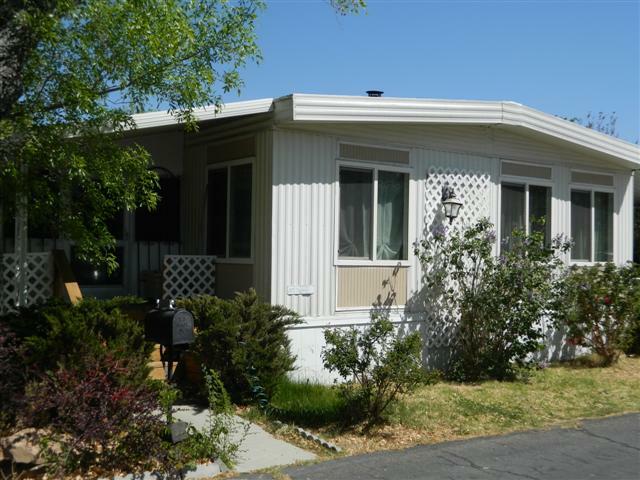 This 2 bedroom 2 bath home is spacious and bright. Textured and painted walls, dual pane windows, updated appliances in the kitchen. Nice dining room. Covered and enclosed patio area. Indoor laundry room. Space is conveniently located across from the park and club house. Lots of guest parking available.